This term in our school assemblies we are learning about Resilience. Each week, we cover a different aspect. In Mrs Smyth’s Assembly this week, the children learnt how to develop their resilience skills so they can learn to overcome difficulties. After listening to a story about a little girl who showed great resilience, the children were invited to volunteer to engage in a range of tricky problem solving activities. 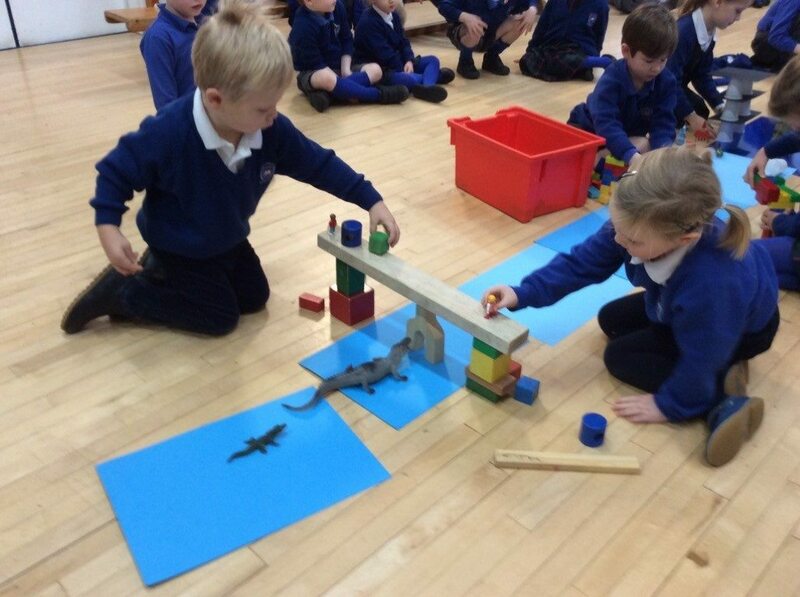 Working in pairs, they showed great determination and resilience skills as they used the resources available to make bridges across our crocodile and dinosaur infested waters!